QUIKRETE® Advanced Polymer Sealants & Adhesives are a solvent and isocyanate free line of high-performance, commercial-grade flexible repair and bonding materials that meet ASTM C920 standards. Designed to deliver or exceed the performance of traditional polyurethane or silicone sealants and adhesives, the single-component QUIKRETE® Advanced Polymer Adhesives are environmentally-friendly alternatives. Available in 10-ounce tubes. 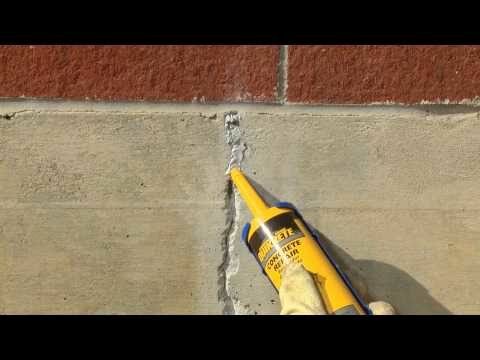 Self-Leveling Sealant – permanently seals horizontal cracks and expansion joints in concrete with smooth, level, tack-free finish in 60 minutes. 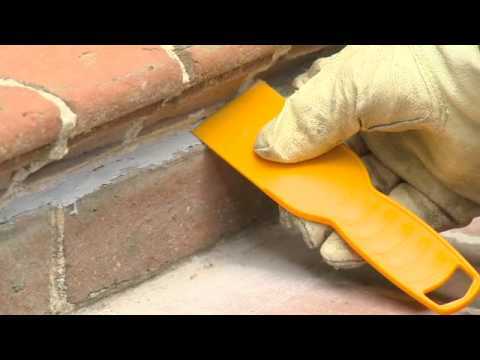 Mortar Joint Sealant – permanently seals and waterproofs mortar joints with textured matte, tack-free finish in 60 minutes. 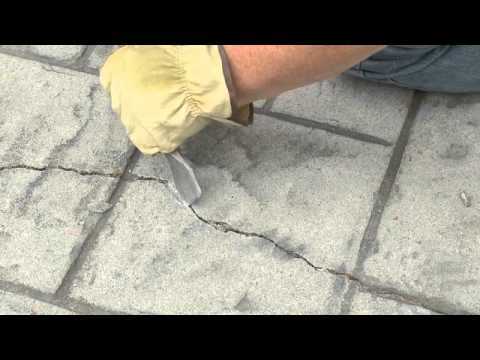 Concrete Crack Sealant – permanently seals and waterproofs cracks in concrete with textured matte, tack-free finish in 60 minutes. 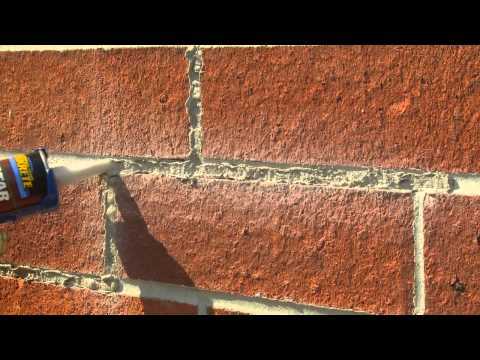 Non-Sag Sealant – permanently seals vertical cracks and expansion joints in concrete, masonry, stucco and brick with smooth, tack-free finish in 60 minutes.